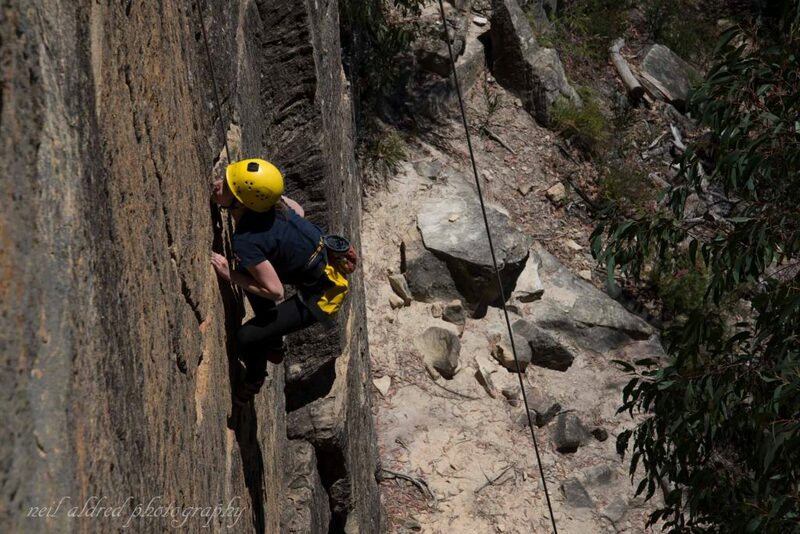 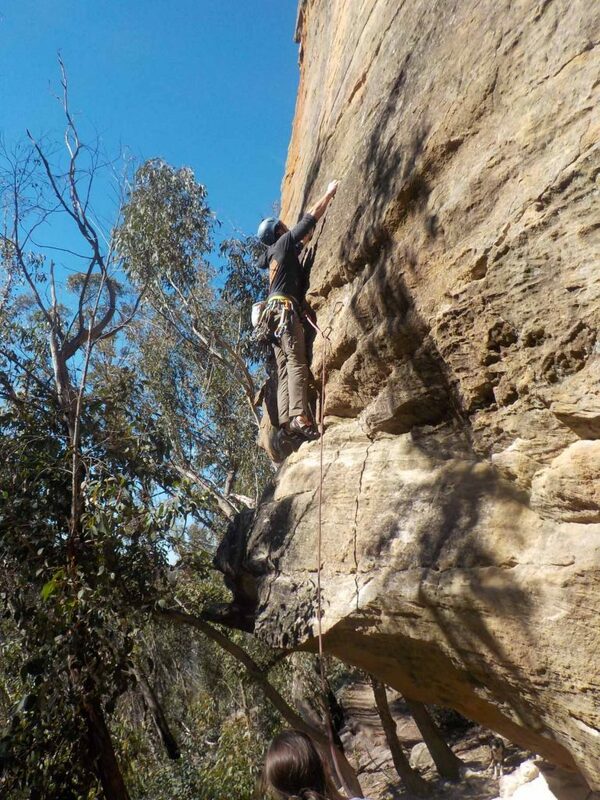 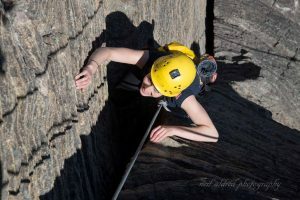 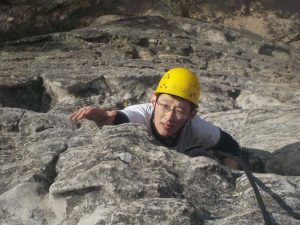 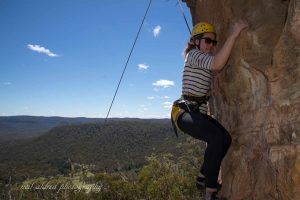 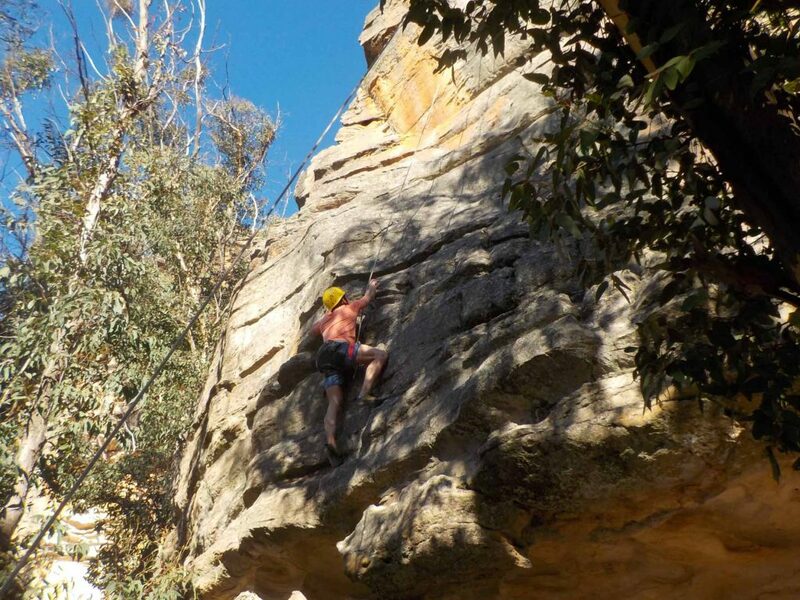 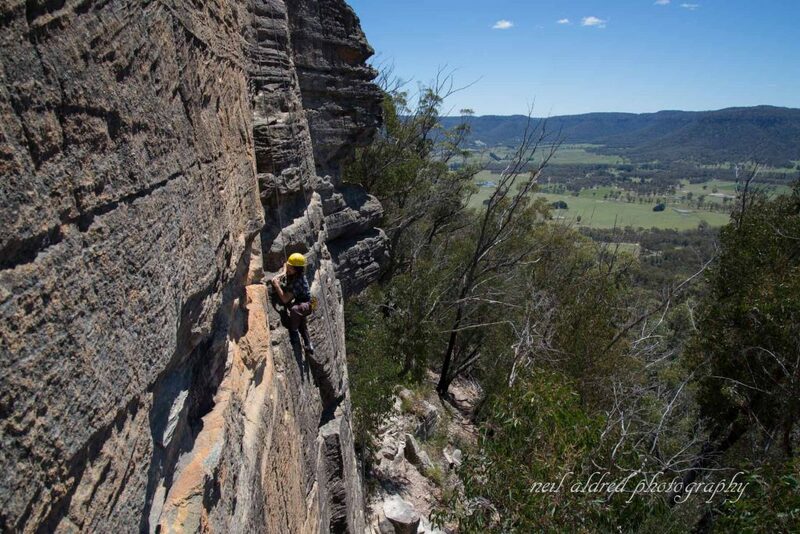 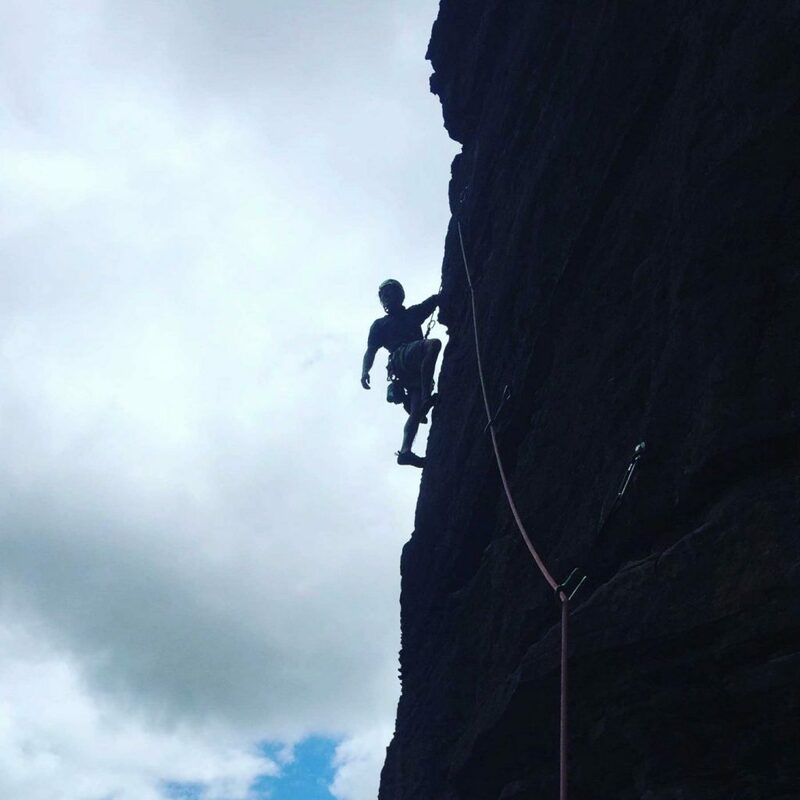 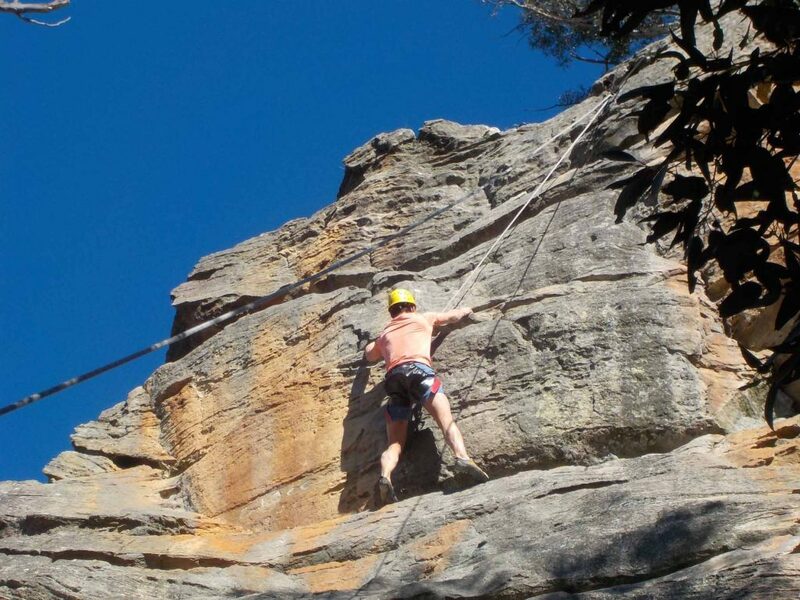 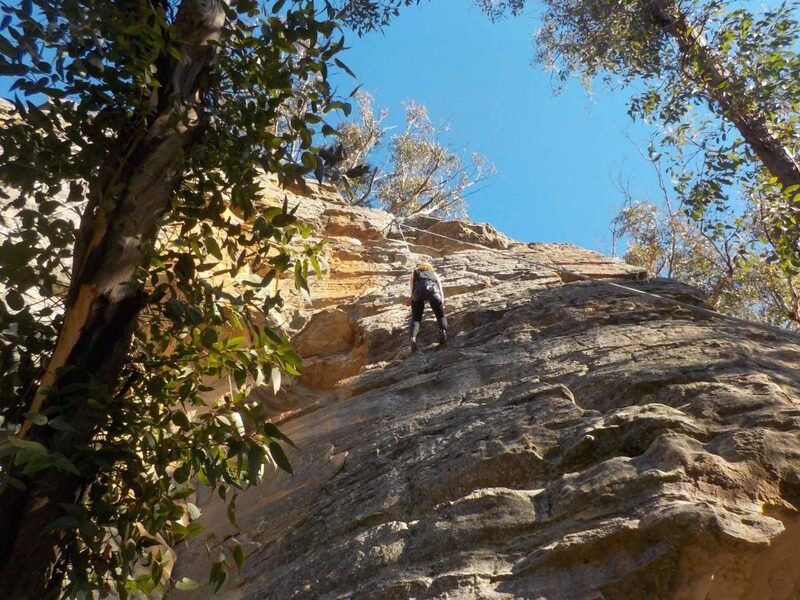 With our Full day Rock climbing adventure you will discover that climbing is not only about strength but also technique. The emphasis of the day is to have fun as you learn how to climb. 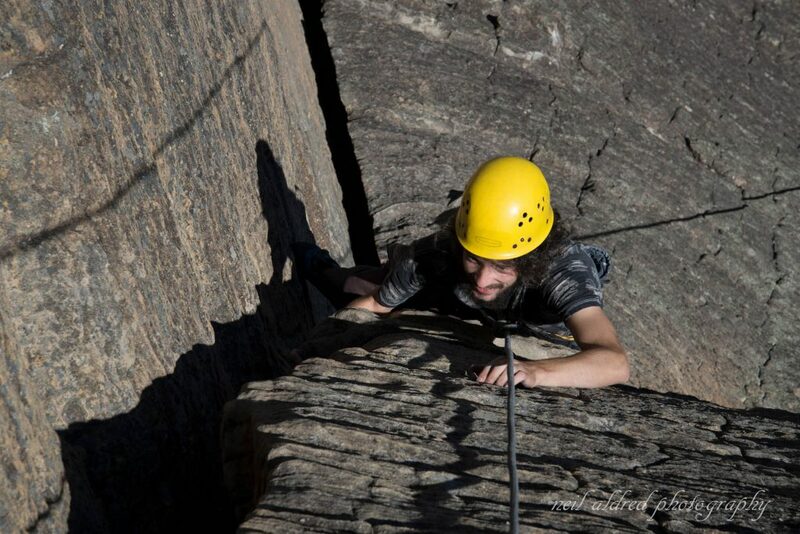 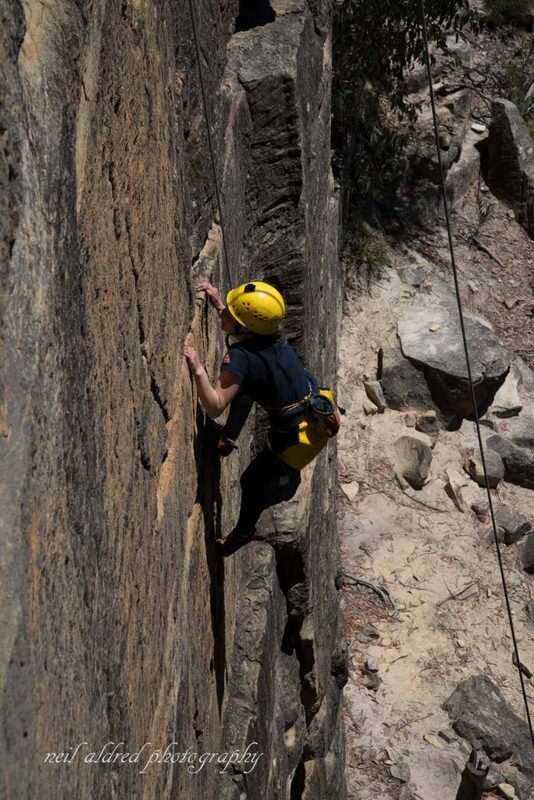 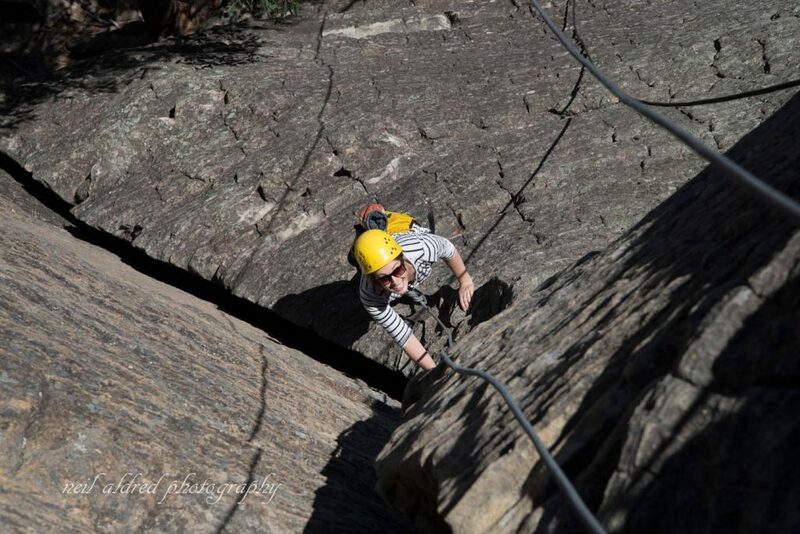 We will get you out on the rock under the professional supervision of your qualified climbing instructors. 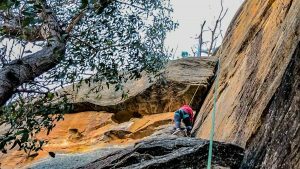 They will explain the finer techniques of climbing and show you how to climb efficiently. 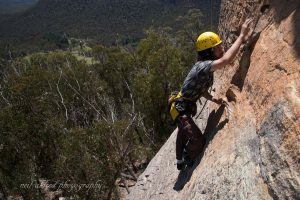 At the time of booking please let us know what you goals are with climbing so we can tailor the day to your needs. 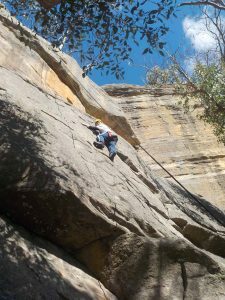 If you want to get into climbing this is an excellent way for an individual or a group of friends to discover the thrill of climbing.